Re-map your mind to feel every cell in your body to accelerate and promote your healing and vitality. Strengthen your immune system, speed up recovery, reduce pain, and access healing energies. Unlock the wondrous methods for self-healing by activating your mind power to accelerate healing and promote health and vitality. 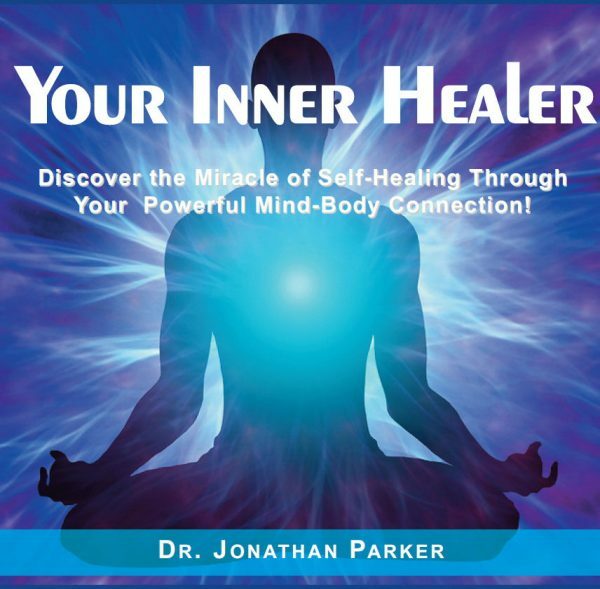 Inner Healer utilizes the mind-body connection to not only promote recovery, but to help boost immunity, and endow a healthy lifestyle. With the simple ease of listening to these tracks, you can open the doorways to your subconscious mind, re-map it, and reach your healing goals. 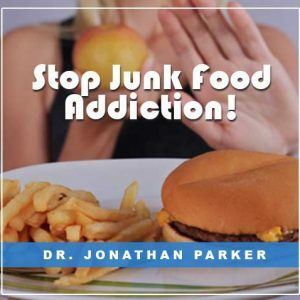 Using a powerful combination of sound effects, and mind-synch techniques, your subconscious will be bombarded with positive programming—and because you are in a state of peak receptivity, this new programming enters the deepest levels of your consciousness for the most compelling and lasting transformations. Accelerate and Promote Natural Healing. Establish harmony within your mind-body connection, releasing the natural wisdom of your inner mind and body to accelerate and promote your healing. Longevity, Life Extension, Vitality & Joy of Living. Age is a factor of the mind as well as of physiology. 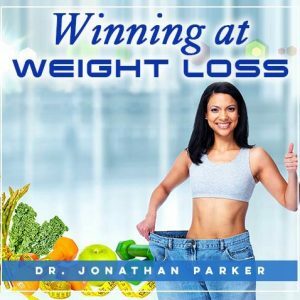 This highly positive program releases an energetic transformation that renews your passion and joy as well as strengthening your health and well-being. Healing Sense of Humor. A healthy sense of humor has often proven to be a remedy that heals. Pain Free - Feel Soothed, Calm & Relaxed. This program is designed to help soothe, ease, and help eliminate discomfort. Strengthen the Immune System. 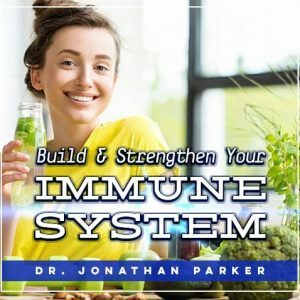 Imagery techniques to help strengthen your body's own powerful immune system. Remove limiting beliefs and attitudes that interfere with the body's natural healing intelligence and wisdom. Divine Intervention - Open to Receive Healing. Connect with the divine and let love, forgiveness, and healing grace embrace you. The subliminal programs come in a variety of listening formats including: Classical Music, Mountain Stream, and Tropical Ocean. I believe I have the right to good health * I dissolve all limitations placed on me by others, heredity, education or environment * I am ready to be healthy * I take good care of myself * I am ready to accept good health * My body cleanses * I can be healthy * I am renewed * I am able to have good health * I make myself happy * I accept myself healthy * I do good things for myself * I release and forgive others * I have fun in life * I help others have fun * My life is joy * I appreciate my life * My body cleanses * Every cell of my body is vitalized with radiant dynamic health * At this very moment every organ and tissue is purified and revitalized * I naturally heal rapidly. I love to laugh * I appreciate my life * I deserve to be healthy * Every cell of my body is vitalized with radiant, dynamic health * I absolutely heal quickly * PLUS MANY MORE! Discover the miracle of self-healing through the powerful and amazing mind-body connection! The Inner Healer is a complete program guiding you step-by-step through vivid visualizations, colorful imagery, and powerful new inner-scripting techniques to activate health and healing deep in your inner mind.